We live in a fallen world where sickness and disease are commonplace. But because we have a Savior who died for us and paid the price for our healing, we can walk in divine health as He intended! Be empowered to live in supernatural wholeness by listening to these teachings from the 2018 Healing Is Here Conference. 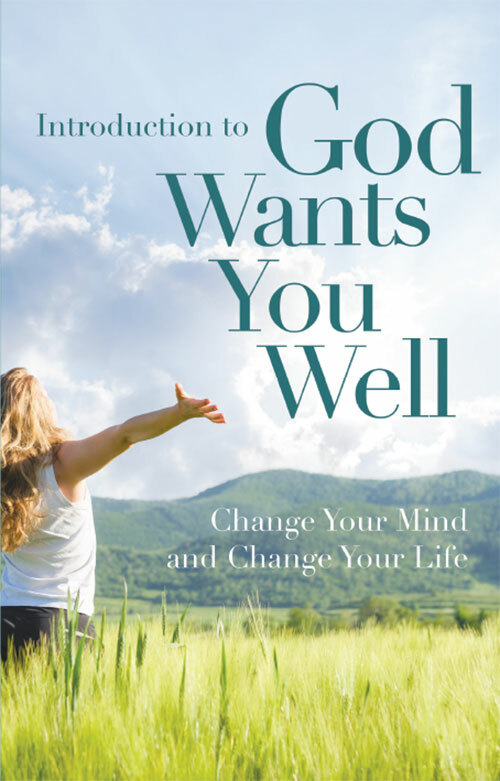 You’ll hear speakers—like Andrew Wommack, Audrey Mack, and Barry Bennett—explain how to walk in God’s promise of divine health. 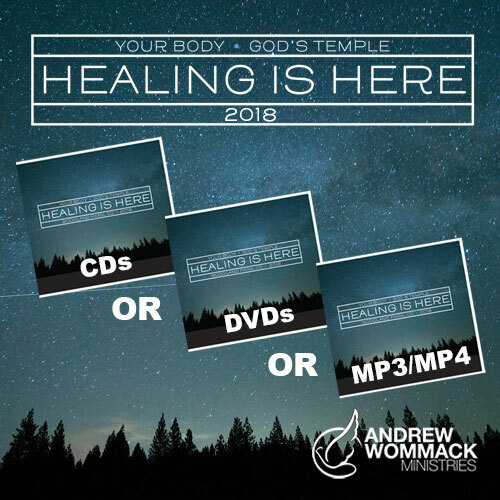 The 2018 Healing Is Here Conference teachings are available as a CD set, DVD set, or USB flash drive for a gift of $49 or more. Learn how to receive healing for yourself, and then go on to minister healing to others!